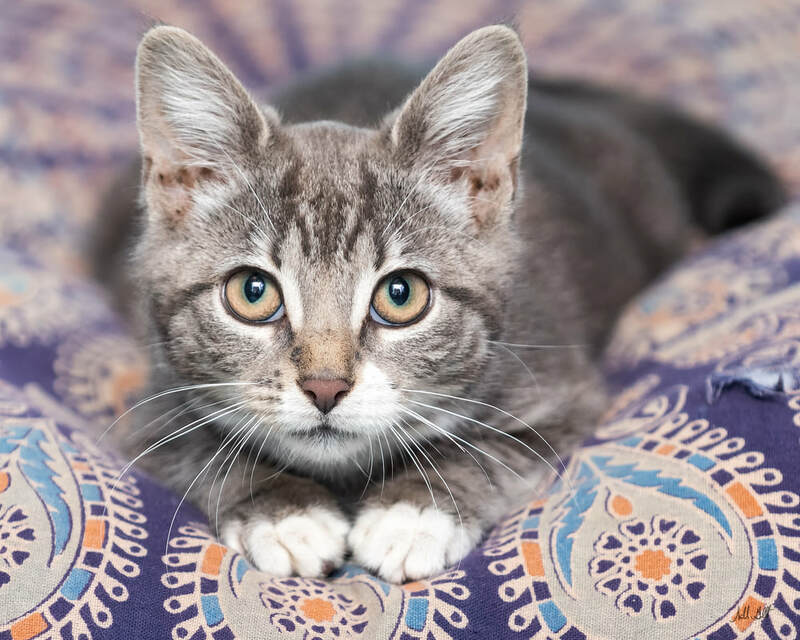 Penelope is a wonderful kitten with a heart of gold! She loves to play, and snuggle up with her people. She's great with other cats, dogs, and respectful kiddos. She's bright and inquisitive, with that trademark kitten curiosity. This is a kitten who is going to grown into a wonderful and caring companion cat. Make the purrfect match today, with Penelope!